Our Ladies Opti-Vent Polo by Callaway features a mesh stripe ventilation and a contrasting embroidered Chevron on the neck’s back. 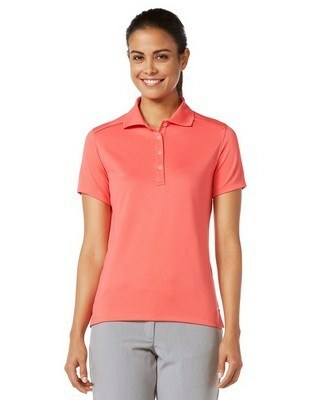 The Callaway Ladies Opti-Vent Polo serves as a pleasant and constant reminder of your company’s service and commitment. This polo weighs only 5.3 oz. and features a mesh stripe ventilation to keep you fresh and chic. 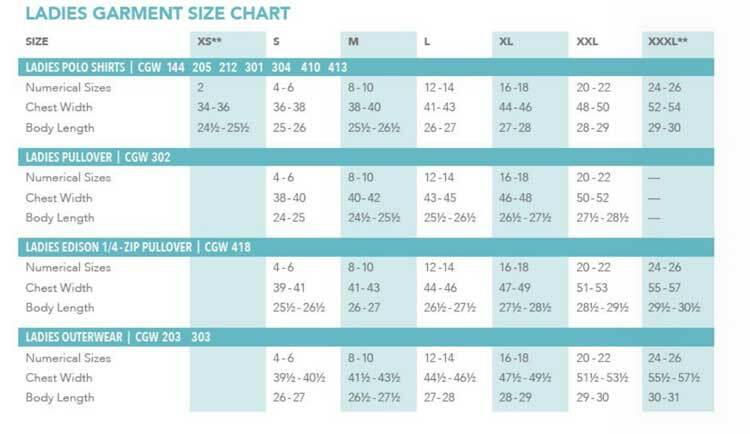 The Opti-Vent fabric allows this garment to have maximum breathability. Its Opti-Dri technology transfers moisture away from the body to keep you cool and dry. The polo also has a contrasting embroidered Chevron on the center of the neck’s back. It is available in several gorgeous colors to suit your advertising needs. 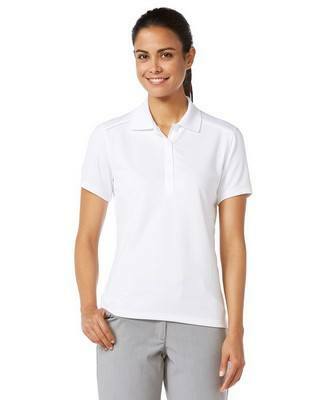 Emblazon your company’s logo on the polo to increase your brand’s outreach. 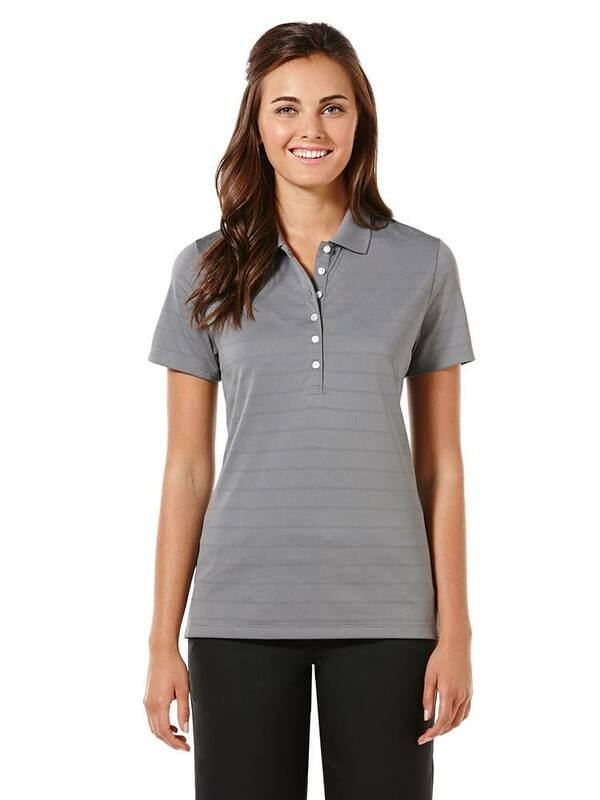 Our Callaway Opti-Vent Polo features a mesh stripe for optimal ventilation and a contrasting embroidered logo on its right sleeve. This Port Authority Men's Performance Polo Shirt with PosiCharge technology comes embroidered with your company logo.